Pure magic was the feeling we got as the lanterns cascaded above us, thousands of lanterns all at once in a grand gesture at peace! It washed over us and I truly believe we will never be the same again! Last year, when we decided that Thailand would be our first stop, I started to research all things Chiang Mai. 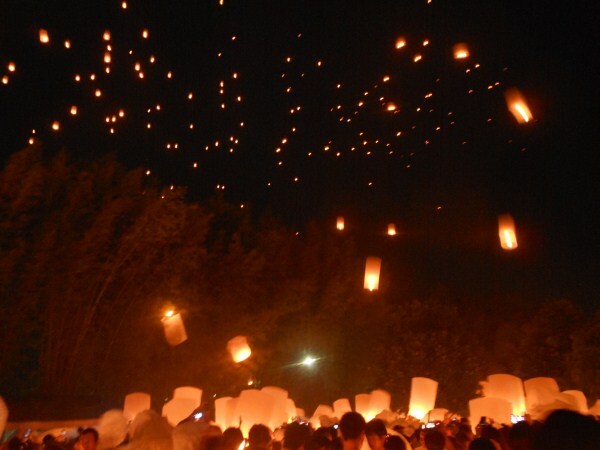 One of the things I came across was the Loy Krathong celebrations including the massive lantern release at Mae Jo University. I shared it all over the web, I watched it on Youtube with the kids, and I vowed that we would see it and I worked our flights around the dates. One thing after another happened and our trip was bumped back a bit so we just narrowly missed the festival, by one week. Secretly I was devastated, as it was something I wanted to see so badly. It represented a failure of sorts that so early on in the trip I was disappointed! But...I let it go, moved on and enjoyed everything else that was Thailand! 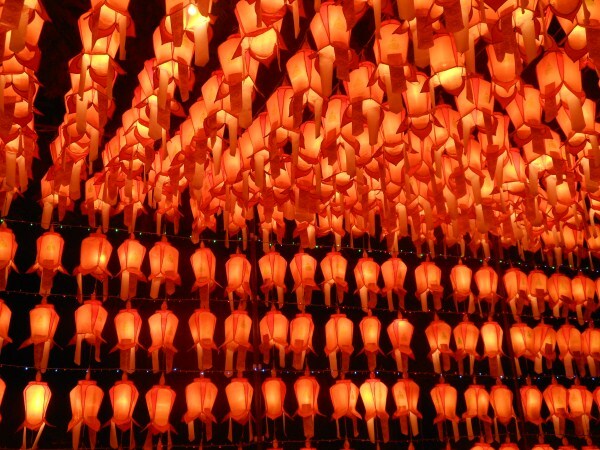 What exactly is a lantern festival? 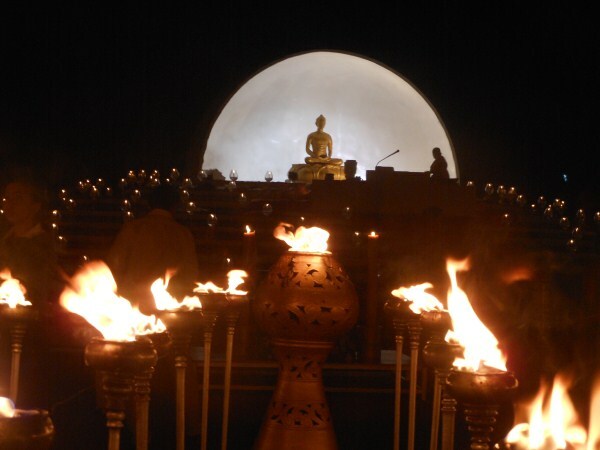 The Lanna festival is really a renewal of the soul, a cleansing you might say. It is a time to let all negativity, fears, and bad feelings float away. It is celebrated throughout the Buddhist community but most heavily in Northern Thailand or Lanna territory. 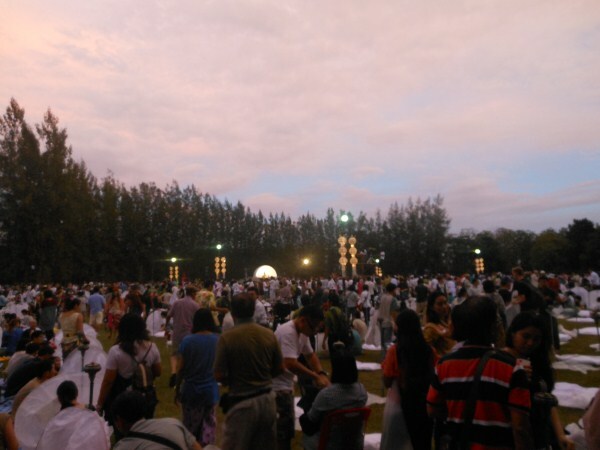 It occurs in November which happens to be the second month on the Lanna calandar and Chiang Mai offers one of the largest festivals in the area. 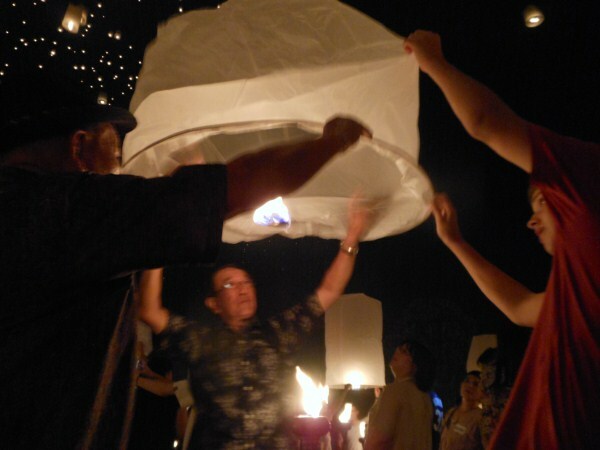 The lanterns themselves are made of rice paper with a bamboo frame, so they're pretty eco-friendly. The candle ring is held together with wiring and then soaked in oil. In the US this would never pass any safety test but thank goodness that is not a worry here. They are actually quite tricky to get going. One must light the entire ring and then hold it upright (and they are quite large) without letting the flame touch the sides sparking a fire. 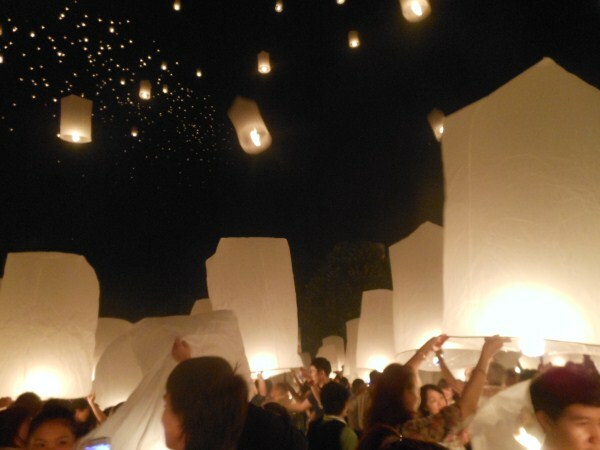 Although the rice paper must have some type of fire repellent on it because remarkably few lanterns went up in flames. Once the balloon part of the lantern is full of hot air (this takes at least 5 minutes for a large lantern) and you feel a gentle tug, its time to let go and watch feel your worries and doubts float away. On the evening of the 24th we were overflowing with anticipation but we kept ourselves busy until 4pm when it was time to head over to Mae Jo University. We bargained hard with some other families for a ride to the festival and all 30 of us piled into the pick-up truck style taxi. It was supposed to be a 30-minute ride, but the driver got lost so it was more like 1 hour...maybe a little more. Patience is a virtue I kept telling myself. We entered by the back area and after a quick potty break for all, we made our way to the entrance. Our driver waited at the entrance the entire time with a slew of others. There was no charge for the festival as it was not really a tourist event (although there were plenty of us there). The festival geared towards tourists happens the following weekend and costs about $60 per person. Everyone is checked for being dressed appropriately and then we are let in. Clothing was available for sale for those who forgot it was a Buddhist ceremony. We were greeted by a line of beautiful young Thai girls singing a welcome greeting to all who passed beaming huge smiles the entire time. It was an overwhelming sight as there must have been thousands of people there already. As dusk approached even more people poured in. We made our way through the crowds and spotted the area to buy lanterns ($2 each) and nestled into our spot deep within the crowd. Torches lined the grounds waiting to be lit, which was brilliant because I had previously realized we had no lighters...a true **face palm** moment! Most of the announcements were in Thai but some were made in English. Some explained the event while others instructed us when to light the lantern (hint..all at the same time people...be patient). There were numerous events going on. 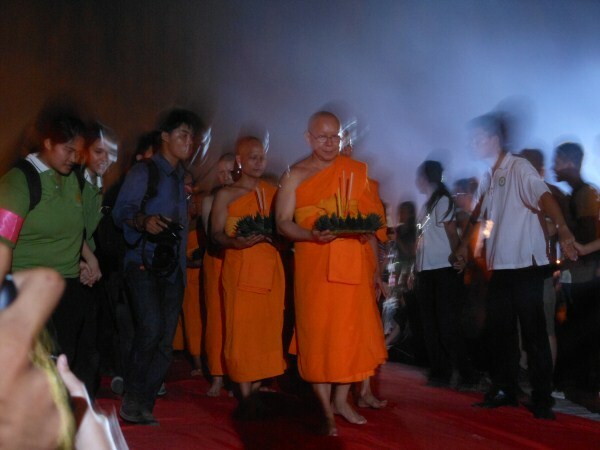 First the procession of high monks entered, then traditional dancing, and a circumnavalution of meditation. We could not really see much of what was going on and it felt like the crowd was getting restless. 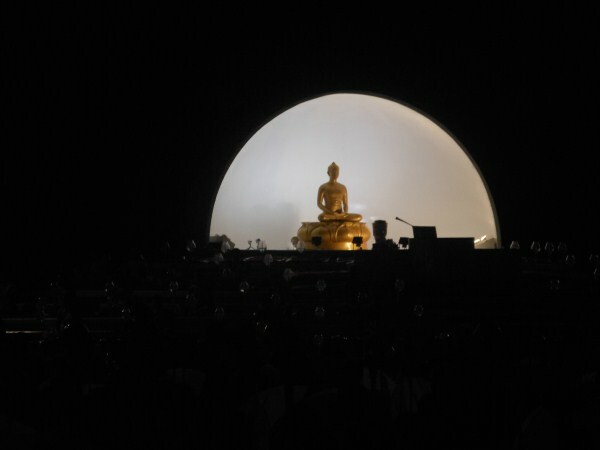 I am enamored with Buddhism as I think many Westerners are. There is just a peaceful tone in every aspect to the religion. When the chanting began it manifested itself inside me, tears came to my eyes and I was more present in that moment then I think I have ever been. The vibrations reverberated deep inside all of us. It was beautiful! Towards the end of the chanting the circumnavalation began and commenced with prayers. None of which I could understand but all of which I felt in a deep and meaningful way. As the announcer tried to keep everything in order so the lanterns would be released at the same time, kids ran around with lighters lighting all of the ground torches. Immediately people started lighting their lanterns against the announced instructions. It was just contagious and so hard to wait! Many went up and we could feel the magic take hold in us. I snapped photos, blurry ones, but photos none the less. 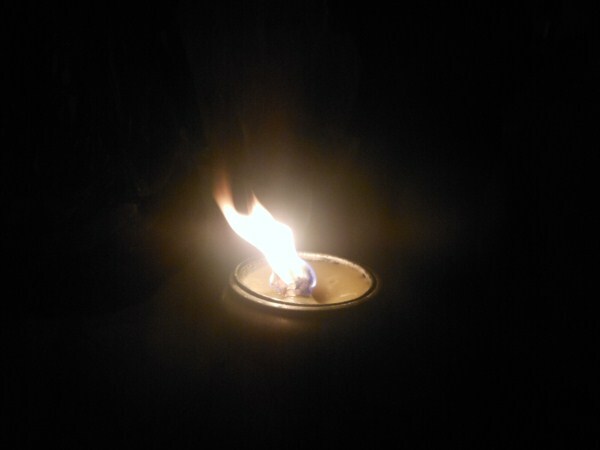 When it was time we lit ours as well and waiting for it to fill with air. 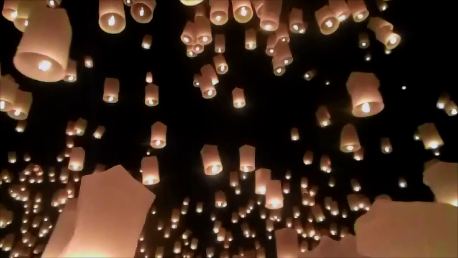 As the lanterns began floating around us we let go of ours and a rush of emotion came over me. The pictures don't do it justice and the video gets close but really just doesn't even scratch the surface. The only words I can come up with is PURE MAGIC! In that one moment I felt as if all the stresses and worries, fears and sadness of the entire world were gone, drifting up and out of the atmosphere in a collective effort of all those present. It was a deeply peaceful experience and one I hope every one of you reading this will get to experience in your lifetime. We only bought 1 lantern and so the locals around us had us lighting up and releasing with them, it was such a wonderful communal and inviting feeling. We were not witnesses but participants! We were elated the entire rest of the trip, we still are 2 weeks later in a lot of ways. The evening ended with fireworks blasting off behind the glow of continuous lanterns, the procession of monks exiting, and an excruciatingly long and rainy ride back to our hotel in old city Chiang Mai. But nothing, not even 2 hours + in a pick up truck with rain and roughly 30 people could dampen our spirits. I leave you with this beautiful video so you can see just a snippet of what the evening's highlight was like. ~Dress appropriately!! This is a religous ceremony! Dress like you would when entering any temple in Thailand, shoulders and knees covered. And do NOT under any circumstances touch one of the monks if you are a woman. ~Do not bring lanterns. They will not be allowed in, you can purchase them inside the gates. ~Bring a lighter! 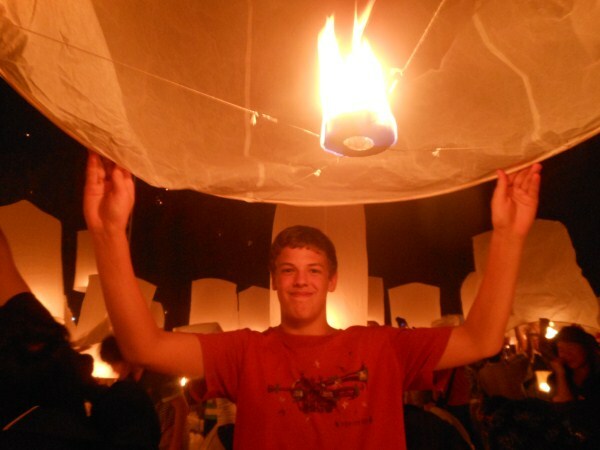 Lanterns, hot air needed for lifting...enough said..
~Bring food and drinks. We did find some options further out by the main gate but it wasn't a huge assortment and even though it was evening the heat was excessive, water was a welcome treat! ~Do not get caught up in filming. The best moments for me were when I put the camera down and let the magic envelope me. 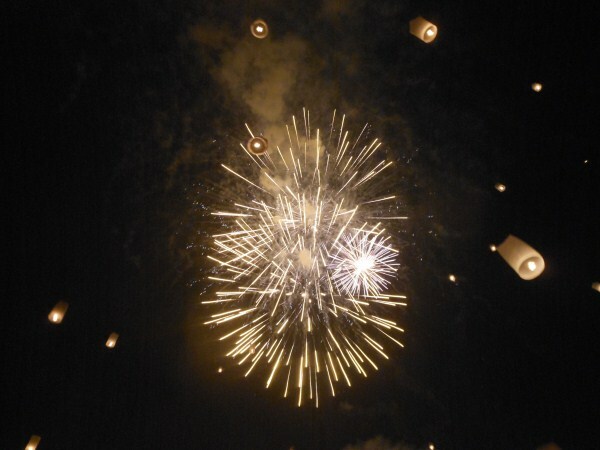 ~It is a real fire hazard in a lot of ways so keep your eyes open and pay attention, especially from above...many lanterns came thrusting downwards on unsuspecting people. You can do it and if you need any advice feel free to contact me:) This festival should be on your list along with Thailand..it's so cheap there! 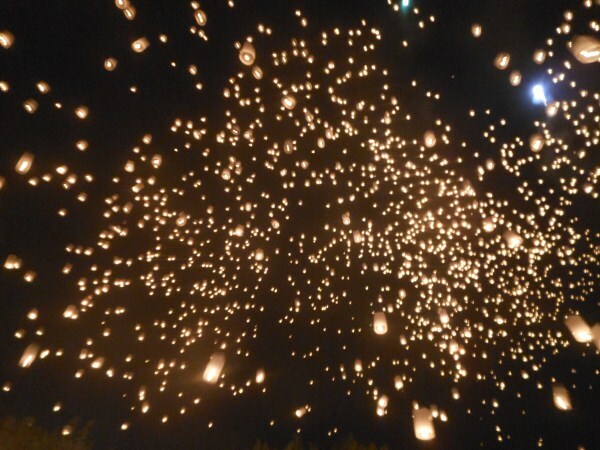 The lantern festival is definitely going onto my bucket list! It looks amazing! Would dearly love to go to the Yi Peng festival myself, love your photos, I want to go there purely for the photo opportunities. The photo opportunities are amazing but honestly there is sooo much more to it then that! It was life changing! I hope I’ll get the chance to experience it someday! I’ll keep in mind about the tips you have given. This is amazing. Thailand has such a great historical culture. 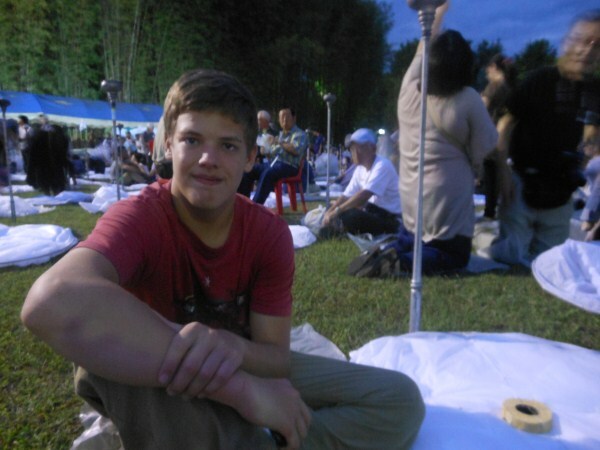 I have been to Thailand last year in December. It was an unforgettable tour. I wish I could visit there to se ethis wonderful occation. It looks like a great place for me to take my camera, I hope I will get the chance to experience this at one stage. I hope you get there too one day, it was magic!